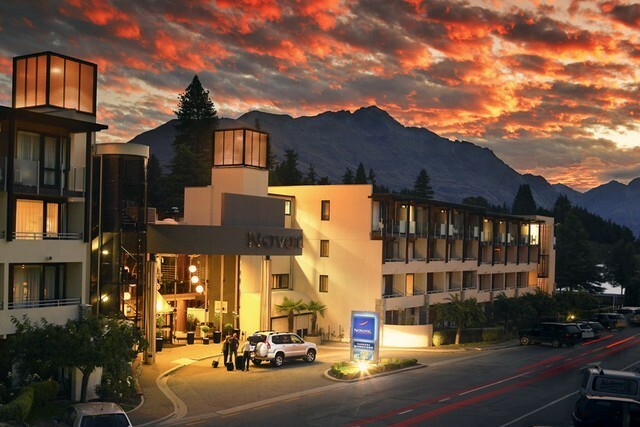 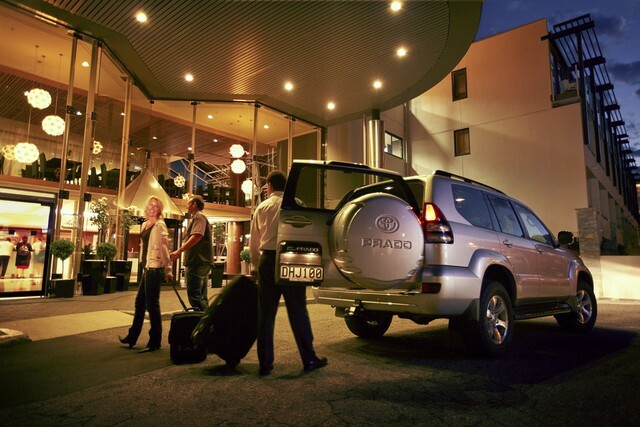 Centrally located on the shores of Lake Wakatipu, treat your self to 4-star tranquility at Novotel Queenstown Lakeside. 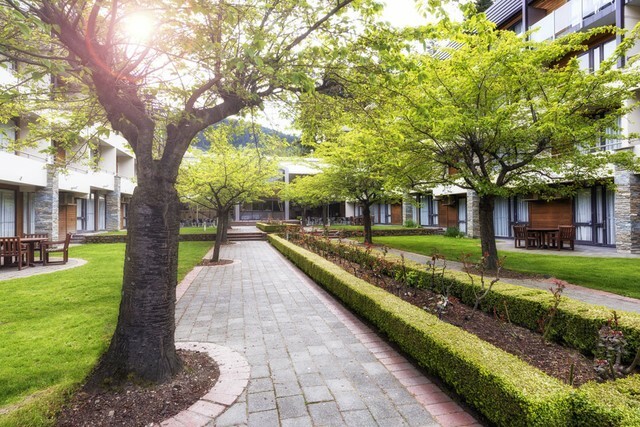 Start your day fresh with a breath of mountain air on your balcony and a delicious buffet breakfast in the airy restaurant. 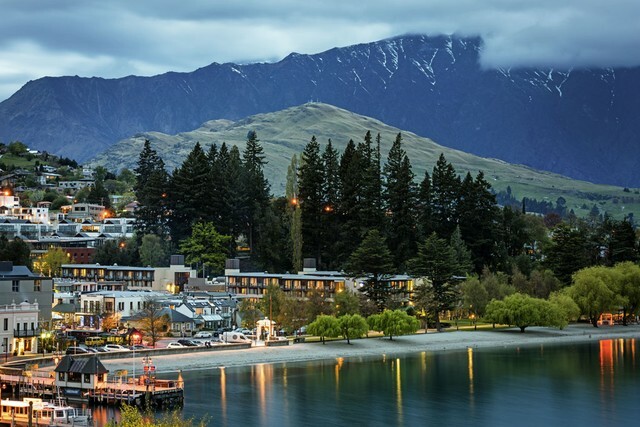 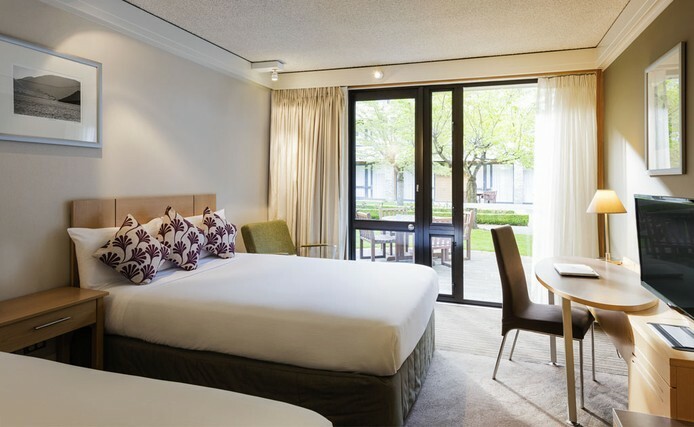 Located in one of the most picturesque settings in the world, Novotel Queenstown Lakeside combines a stunning lakefront and in-town position with contemporary and stylish décor and attentive professional service. 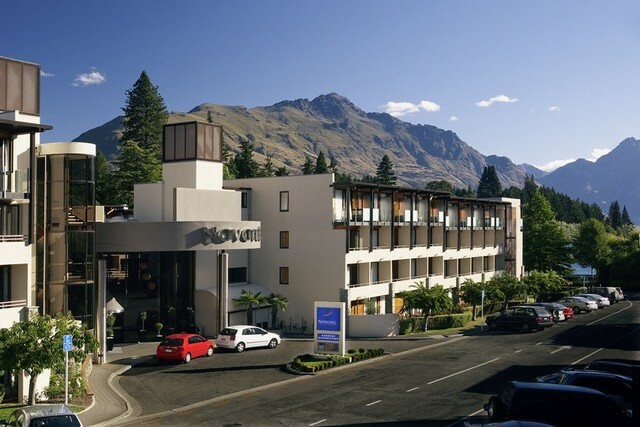 Just 30 seconds from the cosmopolitan town centre and Queenstown’s iconic activities, Novotel Queenstown Lakeside is the perfect hotel to start your Queenstown experience. 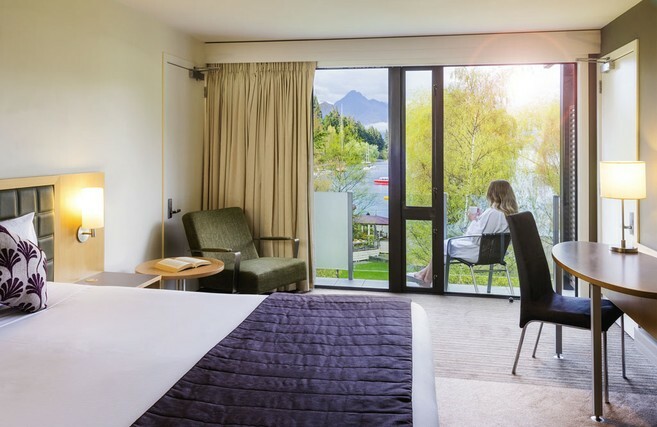 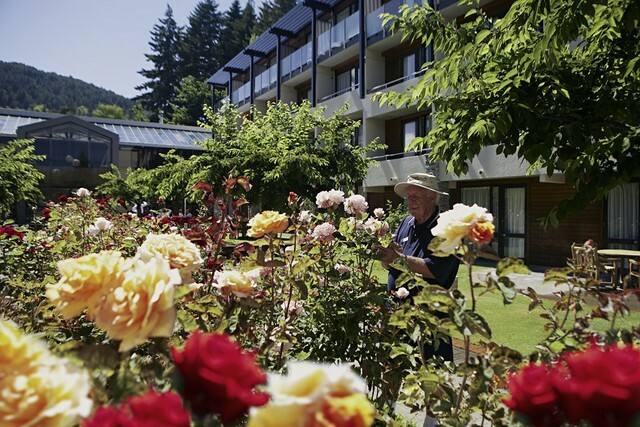 The fresh, modern hotel offers 273 accommodation rooms with a selection of spectacular alpine, garden and lake views. 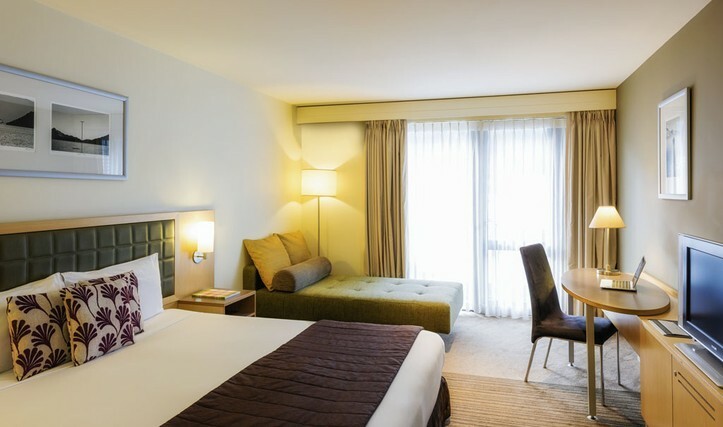 Each contemporary styled room features LCD TV, mini bar, 24 hour room service, broadband internet access and private balconies. 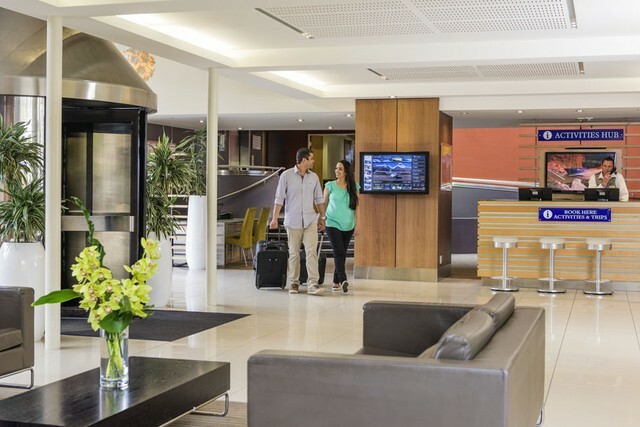 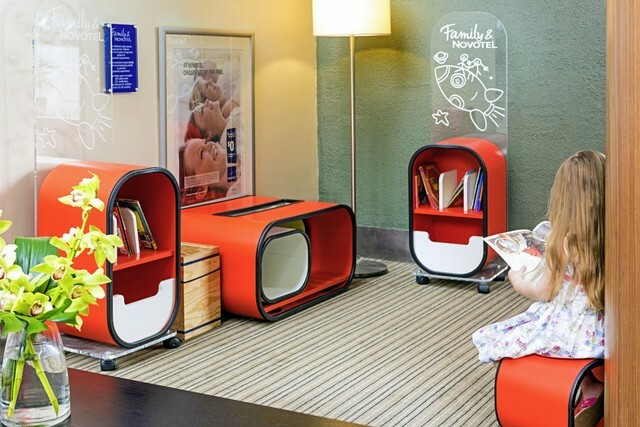 Novotel ensures the comfort of your stay with a concierge service, ski storage facilities, spa pool, guest laundry, valet car parking, 30 minutes of free wireless internet in the lobby and two complimentary use iMac computers in the lobby. 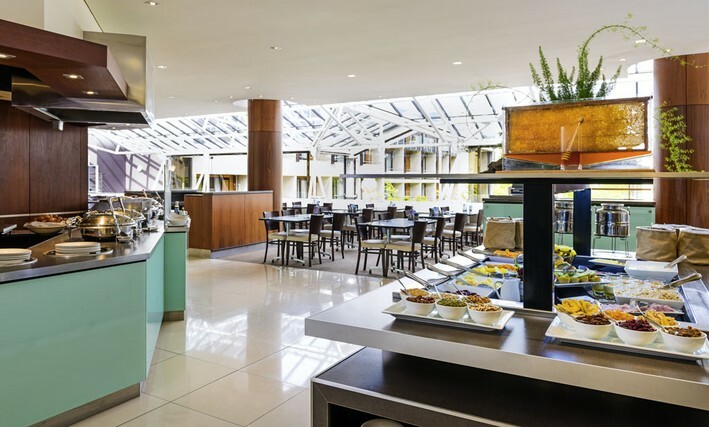 Elements Restaurant - for breakfast or dinner, Elements offers fresh seasonal cuisine and a contemporary dining experience. 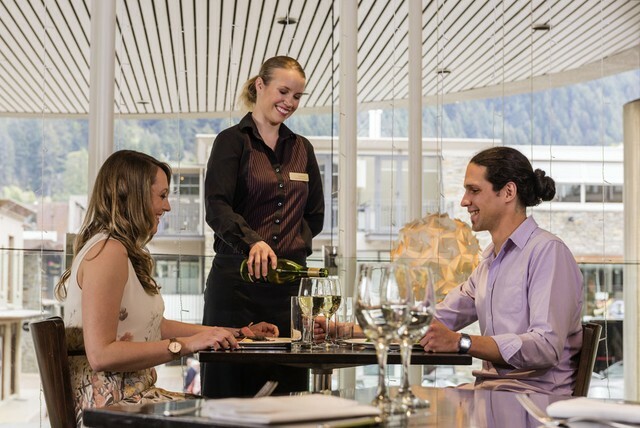 Dining on either the mezzanine level or Al fresco dining in the Rose Garden during warmer months from 5pm daily. 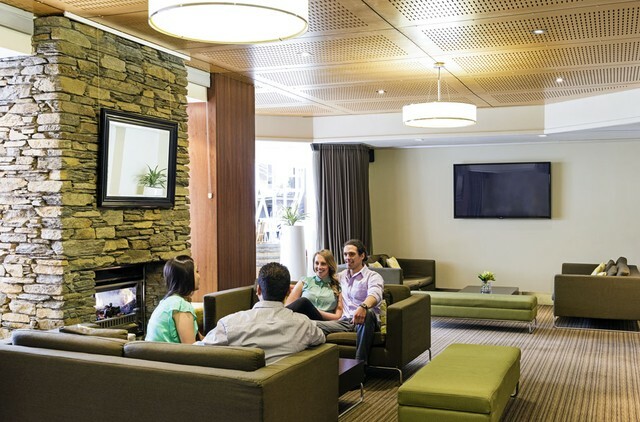 Alternatively relax in Elements Cafe and Bar located on the lobby level.